You can ask Alexa questions on the road, so long as your car has Bluetooth. 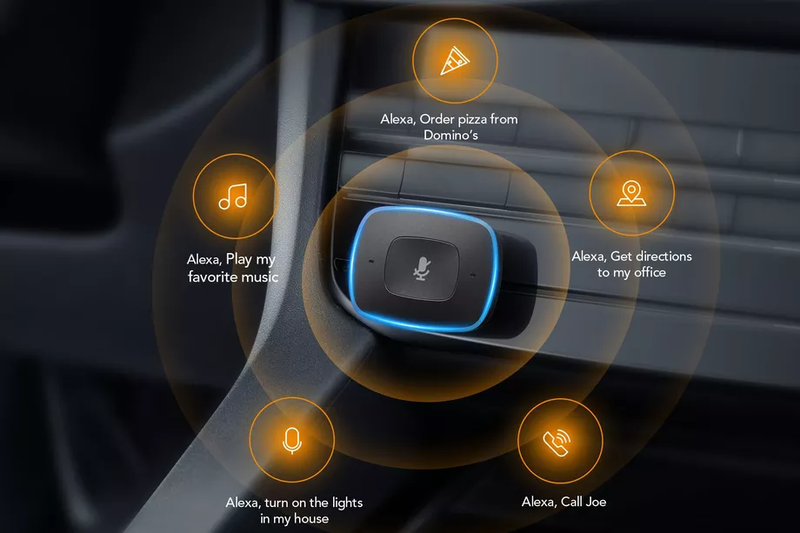 Anker's mobile division Roav is today announcing an in-vehicle Alexa device. Called Viva, the device plugs into a 12-volt cigarette lighter outlet and turns.. It's nice seeing Anker get recognition not only at an environment such as the CES but also by so manu outlets. I'm not sure of the timing, but the full page for the Viva is on at the Roav website as well: https://goroav.com/pages/viva Nice specs! The Viva seems like a no-brainer for anyone wanting a smart assistant in their cars. 50$ US for a smart charger with Alexa is a nearly unbeatable price, but it does depend on one's willingness to buy into the Amazon ecosystem instead of whatever is already packed into one's smartphone. It's not a product for me personally - I just bought a car with CarPlay and Android Auto integrated, and even if the functionalities are not yet all the same, I'm sure other assistants won't take long to catch on. You know what I would love, though? Integrating it with a dash cam able to not only record video but also take decent photos. I can't remember how many times I was driving through a nice spot but my wife couldn't get to the camera on time to snap a picture. If we could just ask the assistant "take a photo with my dash cam!" it would save us the hassle to have the nice memento. Does anyone here is a beta-tester? I'm curiously waiting for the first reviews to drop! What a great device this is. The ability to call the wife without touching my phone will be amazing. This looks neat! I'm excited to try one out! Anyone have the charging specs yet? it does depend on one's willingness to buy into the Amazon ecosystem instead of whatever is already packed into one's smartphone. I agree. I am an iPhone user, therefore I prefer Siri. I don't want to have to go into another ecosystem. Hence, I have refrained from getting the Echo and others similar. Now, if there is a way to use it with Siri, I'd be totally in. Other then this, I love the look of the unit. I was actually contacted to be a beta tester but didn't do so because I didn't want to change ecosystems. This does look very cool, especially being able to turn on the lights as I drive home! 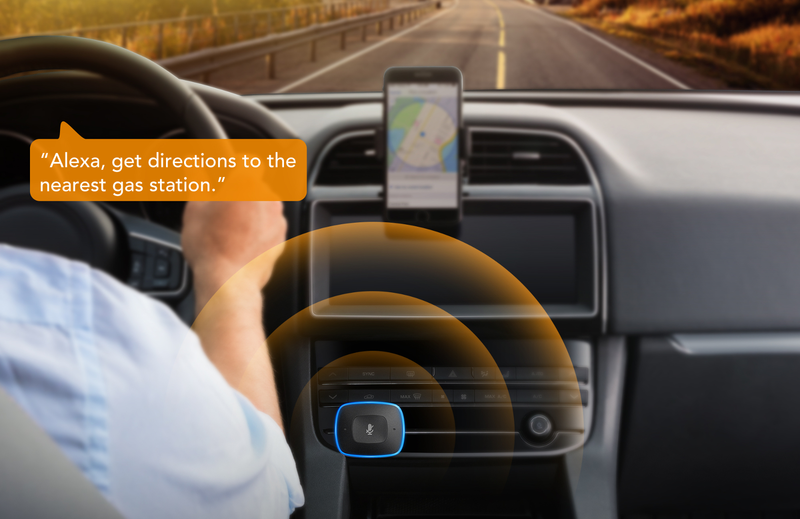 Only works with vehicles that have Bluetooth 4.0 or later. Don't buy now as a 40% discount code that has been well advertised is coming soon (Jan. 31?). While doing my daily web surfing I came across this article about the Roav Viva, what do you guys think of the write up? @cava3395 well, that wasn't a good review. LOL.. Hopefully he got the beta version. I can see how products like the Viva would be a great tool to have in the car. But for me, having to use another ecosystem doesn't make me want to venture into it. As the reviewer stated, most people already have the "assistant" feature on their smart phones. Haha, community this week will do an exclusive giveaway for Roav Viva. And if you don't win this time, you can also subscribe Roav website to get 40% OFF discount code, the formal sale will start on January 22nd. Ooooooh nice one @AnkerOfficial. The Roav Viva looks perfect. Same here. I have CarPlay in my car, and I love it - even if I'm not able to use Google Maps. Apple Maps has greatly increased since its launch. Funny story: the one time I though I knew better and changed course, I ended up wasting 30 minutes due to roadblocks and detours... From that day on, I keep telling my wife "just trust Siri!" It's a shame that Apple will probably never open Siri the way Google and Amazon opened their assistants to be integrated by third-party manufacturers. Ha, same thing happened to me. I thought I knew better and ended up sitting in traffic for 40+ minutes by ignoring Siri's guidance. Apple Maps has definitely improved!